This year's "Midtown Christmas 2018" was held for the 12th time. The main venue, "Starlight Garden", is held in 2000 square meters of square. A total of 190,000 LED lights were used at the lighting show. The theme is the universe. Visitors will feel like they are wrapped in countless stars, as if they were in the universe. On the road leading to the lighting show, the hue is consistent with the theme lights. You can experience the vastness of the universe before you enter the venue. Come and feel the beautiful and moving winter starry sky of 360 degrees! Tokyo Christmas Market 2018-the world's largest Christmas pyramid appears! The word "Christmas Market" sounds very exciting, doesn't it? During the event, there was not only a variety of Christmas groceries from Europe for sale, but also live performances from the German orchestra and gospel group representing Japan. Of course, there are Christmas must-have food and Grüw wine（hot red wine）, so that you feel the real Christmas atmosphere! Christmas ornaments are essential if you want to create a Christmas atmosphere. Hang up your own handmade ornaments this year! If you find it too troublesome or too difficult, to make Christmas ornaments from raw materials, then we recommend that you buy SHISEIHANBAI Christmas items! SHISEIHANBAI's items use a variety of natural materials to design a lot of nordic style, natural style items. It is fitting to use these items to create a warm Christmas atmosphere. Take a look at the simple Christmas corner we've built with SHISEIHANBAI 's items! What do you think? 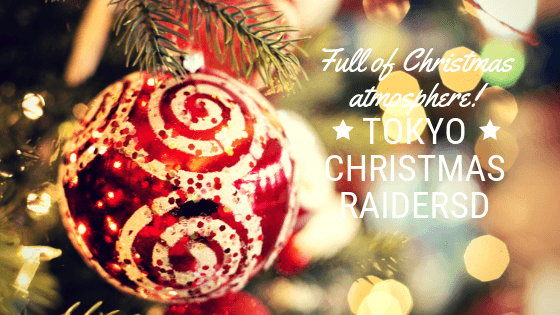 The 2018 Tokyo Christmas event introduced today is very tempting, isn't it? If you can't come to Japan to experience it firsthand, follow our story! SUPER DELIVERY'S DAY is coming! 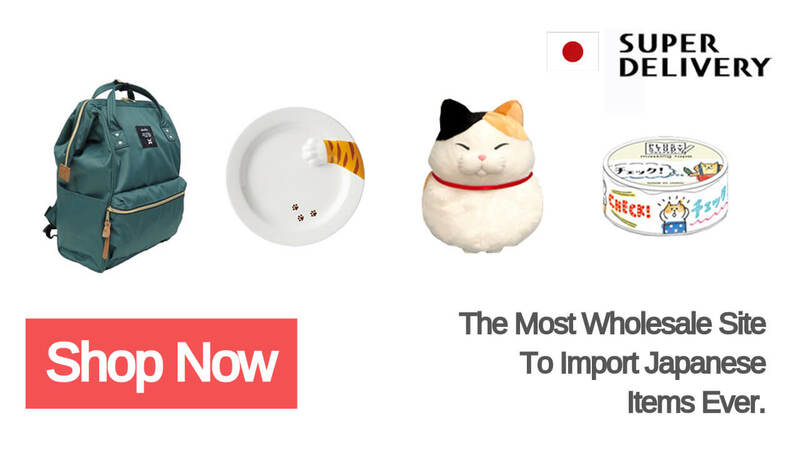 If the purchases add up to JPY100,000 or more(item price only) during this period. 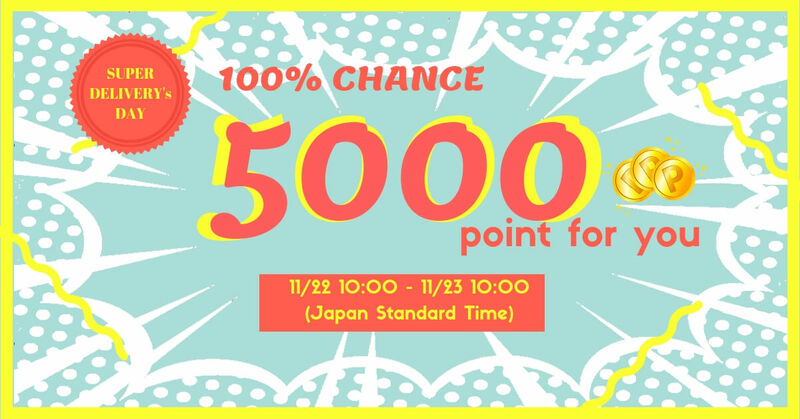 We will give you 5000 points. Hugely Popular Japanese Instant Camera, instax! What’s the appeal? How to Use it?